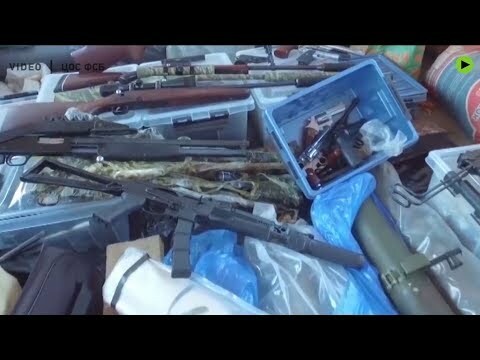 Massive weapons cache was found in Russia: 36 kg of explosives, 15,000 rounds and 100+ firearms | We Seek the Truth! Russian Federal Security Service and Investigative Committee of Russia have found a massive cache of weapons and explosives in the Moscow region. The cache belonged to a criminal group that carried out assassinations, kidnappings and raids in the 90s. 36 kg of explosives, 15,000 rounds, 2 IEDs and over 100 firearms were seized.